At Paper People, we are all about paper. Our job is to provide our customers with paper products that exactly suit their needs, at a great price. At the same time, we find the perfect use for paper that comes through our warehouse. We believe that paper should be reused before it is recycled. When it is finally time to recycle, we have that covered. We buy cardboard and support recycling programs for other companies. 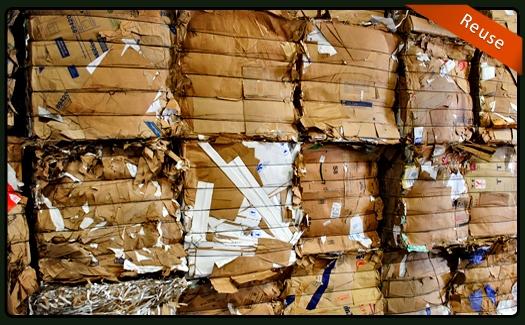 Our staff knows paper and we would be happy to help you with your commercial paper needs. 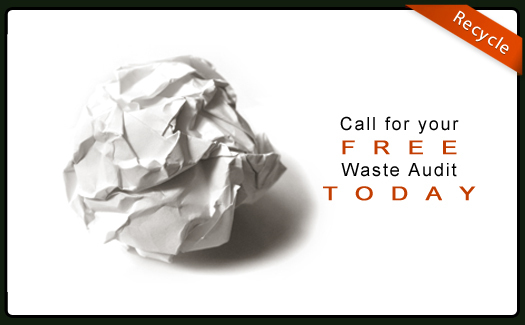 Please allow our sales staff to come visit your facility to give you a waste audit. It’s all about reducing cost for disposal of various items that can be recycled. Need Cash? We are currently buying your old cardboard, paper, and other products! Inquire for details! 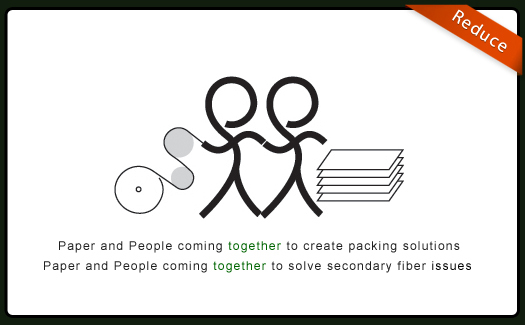 Paper and People coming together to create packaging solutions and solve secondary fiber issues. Paper People is your resource for convertible paperboard. With our focus to save customers' money, we buy job lots, transit damage, end rolls whenever possible, which can typically be priced at least 10% below primary market levels. Most of our inventory is comprised of continuously sourced, recycled products.We purchase excess paper, surplus rolls, rejected and damaged rolls. Paper is a renewable resource! We buy and offer recycled roll stock whenever we can, because it is the right thing to do. We give new life to paper and offer it to you at a savings over new material. Then, we buy the used material from you and start the cycle again.